Have you been trying to grow an audience with no success? Has your business plateaued and you have no idea how to reach new customers? Or do you just want to try out a new marketing strategy? There are many publishing platforms that allow you to take advantage of their built-in audience to distribute high-quality content and build a massive following. Specifically, the “Big Three” are LinkedIn Pulse, Medium, and Quora. According to SimilarWeb, these three platforms alone have a combined monthly visitor count approaching just over one billion people. I know, it’s amazing. In this post, I’m going to walk you through best practices of using the “Big Three” for publishing great content, building your small business brand, and generating an endless supply of leads. The wonderful thing about all these third party platforms is they allow you to meet your ideal audience over and over again. You can meet the fitness buffs, the entertainment critic, and the hard working entrepreneur all in the same place. Before jumping in head first, the best thing for you to do will be defining your audience. This’ll help you craft content tailored to their unique hopes, aspirations, and pain points. What is my potential customer looking for on this platform? What format should that content take? What is the education level of people using this platform? How large is their organization? What is their position in that organization? How quickly and effectively can they take action on the content I’ll create? 4 ways three different #publishing platforms can help grow your #biz #brand. I know many people are against publishing content every day. Even if you paid me a very healthy retainer, I couldn’t keep up that kind of schedule for very long. The key here is to not post more than you can handle. Once or twice a week, depending on the platform, should be quite enough to start building a loyal following. Quora: Try and answer at least two questions a week. Medium: You can import blog posts directly from your website and upload them directly to the platform. 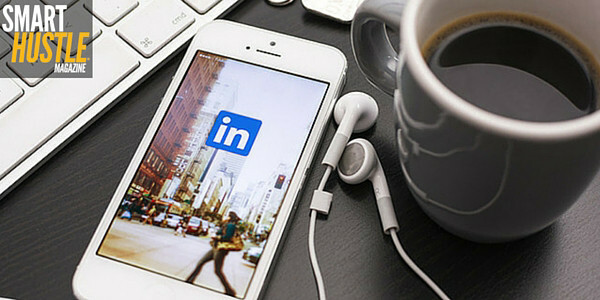 LinkedIn Pulse: A good frequency is either weekly or biweekly. It serves as a second home for some of your best content and entices users to click back to your website and sales pages. When people search inside these platforms for key phrases related to your articles, you have a much higher chance of being discovered. You begin to build credibility as a thought leader with the millions of people that make up their user base. For all of the third party platforms I’ve mentioned so far, users can follow you and get digest emails and push notifications letting them know you’ve published new content. There is no need to do any extra work. The key to making your publishing strategy a success is creating high-quality content on a consistent basis. The more you publish on these platforms, the more you grow. It’s really that simple. You’ve probably heard about the power of your headline. How 8 out of 10 people will only look at your headline before making a decision about whether or not to check out the rest of your content and what you have to offer. A simple way to make sure your headlines stand out is to write at least 20 iterations before you choose the one to settle on. If you’ve got no idea how to compose a great headline, don’t worry, just stick to the psychological principles behind why people take action. Question: Do You Know How to Dominate Publishing Platforms for Your Small Business? You get my point, come up with as many headlines as possible, choose the best one, and hit publish. Have you ever tried blog commenting? It doesn’t work as well as it used to in the golden days of the internet. But guess what? You can still use comments to grow your brand on the publishing sites I’ve been talking about. LinkedIn Pulse and Quora are really built to take advantage of this. When you comment on LinkedIn, 5 out of 10 times, people will view your profile. Assuming you have an optimized profile, you’ve just opened an opportunity for your business. Quora works much the same way. Answer a question and if it’s compelling enough, the viewers will head over to your bio. Once there, it’s just a matter of time before they head over to your website. Medium, Quora, and LinkedIn are just a few of the publishing platforms taking the internet by storm. These sites level the playing field and allow someone with no industry credit to rub shoulders with the biggest players on a daily basis. There are two simple keys to success: Interact and Create. I’ve used these platforms to generate thousands of visits to my website, get hundreds of subscribers, and find opportunities to work with amazing clients. In a few more years, everyone will be aware of this, and it may not be as effective. That’s why it’s important for you to get in now and reap the benefits. 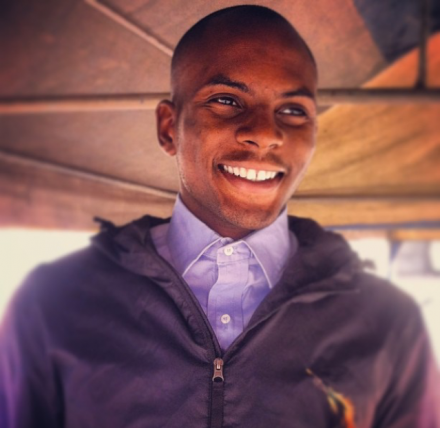 Daniel Ndukwu is a digital marketer, avid Sancerre drinker, and Chief Scientist of The Experiment, a startup focused on high-impact content creation and promotion services for entrepreneurs and small businesses.